The ticket office at Sutherland railway station, one of the busiest on the Illawarra line, will close each day from 1.30pm from next Monday as effects of the Opal card introduction flow through the system. Seems like Transport for NSW is finally taking staff from behind the ticket window in the office and putting them out on the concourse. Does this mean they’re simply now Customer Service Attendants (CSA)? 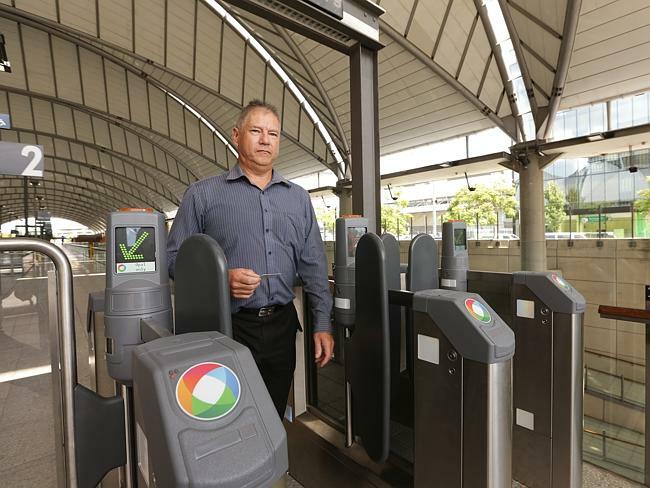 A Sydney Trains spokeswoman said more than 85 per cent of people travelling by train to or from the CBD used Opal cards instead of paper tickets. As a result, there was far less demand for paper tickets bought from ticket windows. 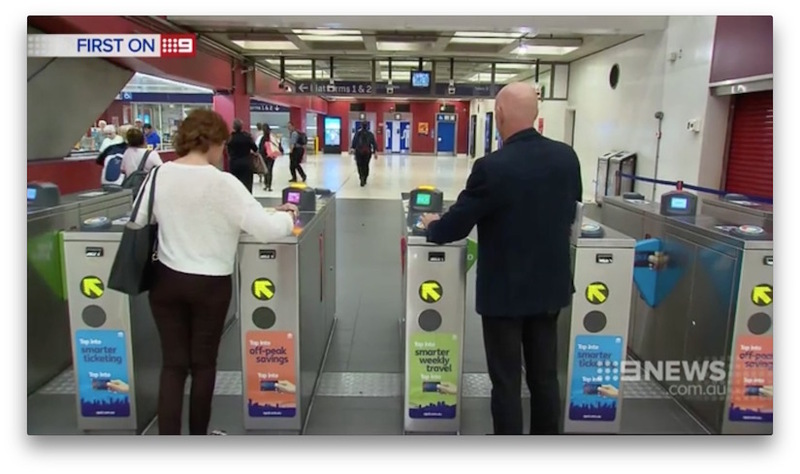 “Sydney Trains is ensuring staff are visible and accessible to customers by ensuring they spend more time on platforms and less time in offices,” she said. “Sutherland station is staffed 24 hours a day, seven days a week. The first set of the jump-proof London Underground-style barriers is now undergoing technical trials at Olympic Park station. This exclusive photograph shows the E2 gate with its two chest-high paddles making it virtually impossible for a fare evader to leap over the barrier. They are also designed to stop fare dodgers “tailgating” other passengers through the gate.